4th of July: The Risks of Fun! 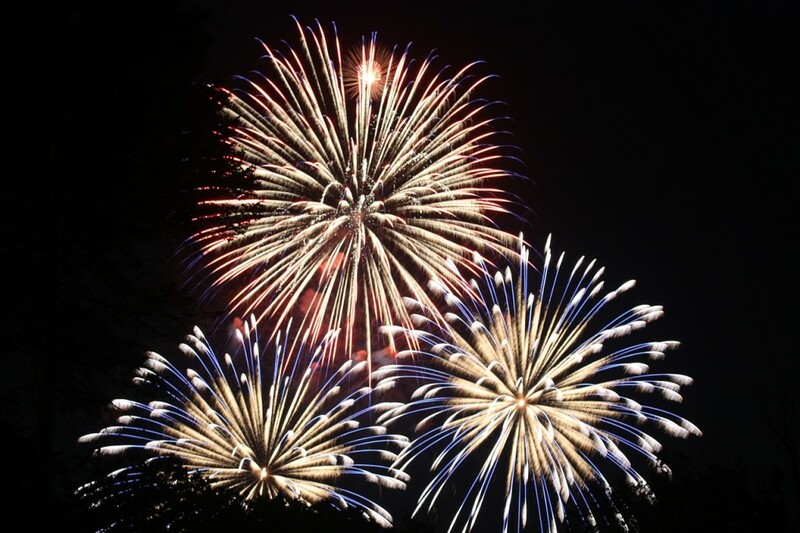 Protect yourself from Fireworks, Boats, and Barbeques - Scarsdale Premier Insurance Agency | Advocate Brokerage Corp.
4th of July is one of the most fun summer days. Between the warm weather, the barbeques, and the fireworks, what more could you ask for? Not to be a kill joy, but this fun-filled day can easily take a turn for the worst if you aren’t prepared. Here are a few hot topics relating to the holiday to help keep you informed. As of late 2014, New York State has legalized the sale of certain fireworks for 4th of July use. According to this new law, “Ground-based or hand held sparkling devices including cylindrical foundations, cone fountains, and wood dipped sparklers/dipped sticks, party poppers and snappers” are now legal for purchase between June 1st and July 5th. However, larger aerial fireworks such as bottle rockets and roman candles are still illegal. Use safe lighting methods when lighting sparklers. Keep them at an arm’s length away from your body. Do not light them indoors or near a building. When they have burnt out, place them in a bucket of water before throwing them in the garbage. This lowers the risk of starting a fire. Nothing says 4th of July like a barbeque or party. Unfortunately, 4th of July also has some of the highest DWI numbers all year. If your guests are consuming alcohol, make sure that none of them get behind the wheel of a car. If someone leaves your house intoxicated and is involved in an accident, you may be held liable, especially if the person is underage. To prevent possible fire hazards, make sure to keep your grill a safe distance from your house. Check all hoses for cracks and leaks, and be sure to keep hoses away from direct heat sources. Do not store spare propane tanks underneath your grill or in extreme heat. Owning a pool makes a party fun! Unfortunately, it can also be a liability waiting to happen. You may also want to review your policy limits to check your liability coverage and make sure you have a personal umbrella policy to safeguard against pool liabilities. An umbrella policy will increase your liability coverage over and above what you have on your homeowner’s policy. Encourage people to walk on the pool deck to lower the risk of slipping and falling. If you own a boat, boat insurance is essential. A boat policy covers you for liability if someone is injured while aboard your boat and many times gives you the choice between replacement cost or cash value in the event of a total loss. Additionally, it covers you for property damage done to another boat or to a dock and physical damage if you hit into something. So if your vessel is larger than a rowboat, we encourage you to purchase boat insurance. There are approximately 8,000 boating accidents per year in the US on 4th of July weekend. If you plan on spending this year’s holiday out on the water, there are some things to consider. Boating while intoxicated can be just as dangerous as driving a car while intoxicated. Nearly 16% of all boating fatalities involved alcohol, making it the leading contributing factor in recreational boater deaths. Select a designated driver for your watercraft. If you plan on driving, refrain from consuming alcohol. Make sure there are enough life jackets available for all passengers. Never let passengers swim near the boat when the motor is running. Wait for the motor to turn off and completely stop before allowing anyone to enter the water. Want more boating safety tips? ACE Insurance just released a list of their Top 10 Recreational Boating Safety tips. Click here to learn more! We want to wish you a happy 4th of July from all of us here at Advocate. We hope that you enjoy a safe and festive holiday. If this blog has brought up any questions regarding your policies, please feel free to contact a customer service representative today!